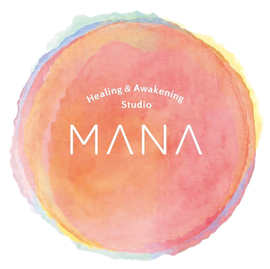 ThetaHealing - Website of Aloha Nana Nui! 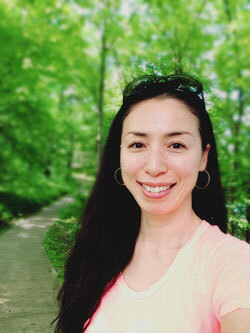 ThetaHealing® was founded by Vianna Stibal, American lady who cured her own cancer with healing technique that she was using to heal others. She started to teach this technique about 20 years ago, and it still is evolving. ThetaHealing® is therapeutic self-help guide and technique to change you and your life in all level; physically, mentally, emotionally and spiritually. Through easy and quick meditation, you will go up to the Creator of All That Is, or Life Force or energy of unconditional love, tap into this energy to heal and create changes. When you reach the Creator of All That Is, your brain gets Theta brain wave and this is why this modality is called ThetaHealing®. Theta brain wave is what you get when you are dreaming and sleeping. When you sleep, lots of hormone is released so your body is stimulated to heal quickly. This brain wave also opens up different parts of brain so you will find many abilities such as problem solving coming up. You actually create your own reality even the things that seem to be brought by others. Your thought and belief attract things that have the same energy, create the reality including illness. And most of the case, the thought lies somewhere very deep in your heart, at subconscious level, where people don't realize that you have such thought. That's why people struggle like, "why this happened to me?". ThetaHealing® believes it's important not only heal your body but also mind at subconscious level. As far as you have the thoughts the problems or illness will come back to you because the thoughts keep attracting them. So we will clear the thoughts to heal completely and change the reality. In other words, you can create your reality, your life, as you wish to clear the thoughts and change the beliefs. And we will not only clear, but also teach and replace the thoughts/belief for what you want in your life! 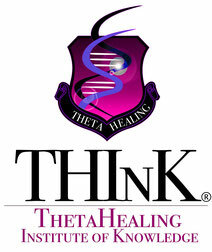 For more info, please visit ThetaHealing® official website!